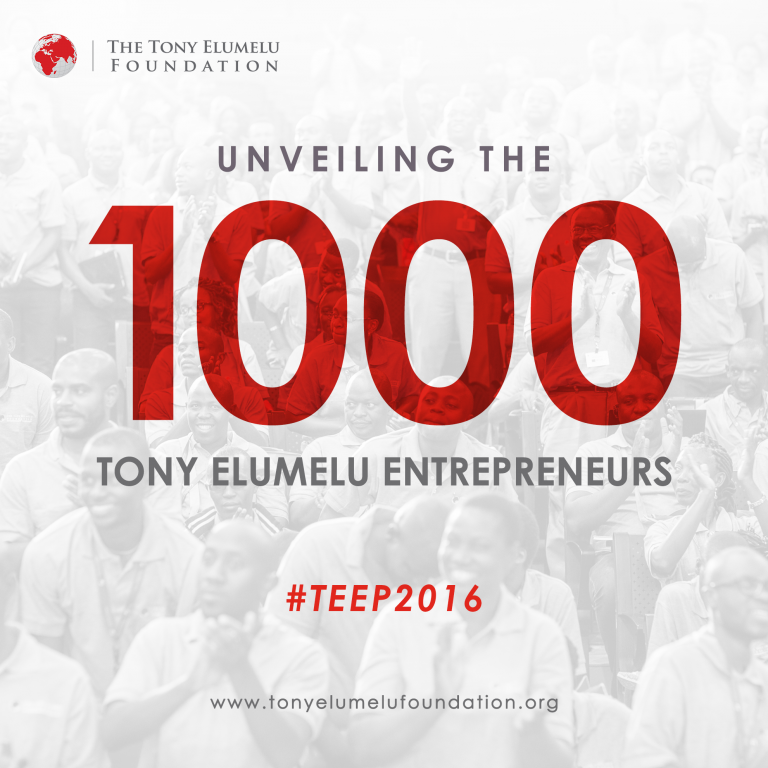 In the latest news from Lagos, Nigeria, the Tony Elumelu Foundation has announced the selection of the 2nd round of 1000 entrepreneurs for their annual entrepreneurship program. 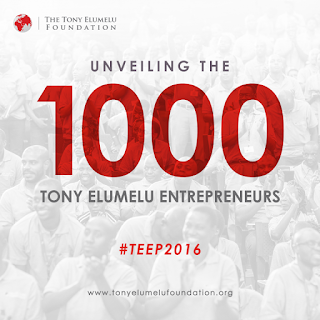 Tony Elumelu Foundation announces the selection of the 2nd round of 1000 entrepreneurs for the 2016 cycle of the entrepreneurship program Tony Elumelu (Peete). Launched in 2015, the Peete is the largest African philanthropic initiative dedicated to entrepreneurship and represents a commitment of ten years, from $ 100 million to identify and empower 10 000 African entrepreneurs, create one million jobs and add ten billion dollars in revenue to the African economy. More than 45 000 entrepreneurs from 54 African countries have applied, doubling the number received in 2015. The finalists represent diverse industries, the most important are agriculture and ICT. The largest number of applicants came from Nigeria, Kenya, Uganda, Ghana and South Africa. All five regions - North Africa, East, South, Central and West - are represented. Founder Tony O. Elumelu, CON, commented: "In the first year of Peete, we exceeded more than eight million our $ 100 million commitment - of which five million going directly to entrepreneurs as seed money - and the results have exceeded our expectations. We funded entrepreneurs, established networks and help extraordinary people to take control of their destinies. Entrepreneurs Tony Elumelu 2016 will become a generation of new owners empowered African businesses, which are the most obvious evidence that the growth of Aboriginal businesses will result in social and economic transformation of Africa. "Over the next nine months, 2016 cohort will receive intensive training online, networking and mentoring that provide a toolkit for success and sustainability. They will also participate in the Forum of mind three days Elumelu company later this year, the largest annual meeting of African entrepreneurial talent. Parminder Vir OBE, CEO Tony Elumelu Foundation, said: "We have seen phenomenal success in junior Peete - success stories of past participants Peete 2015 is a testament to the transformative power of the program we created. Through Peete, we demonstrate the next generation of entrepreneurs that their ideas can change their communities, their countries and their continent. Could you name be on the list? Well, click HERE to find out.